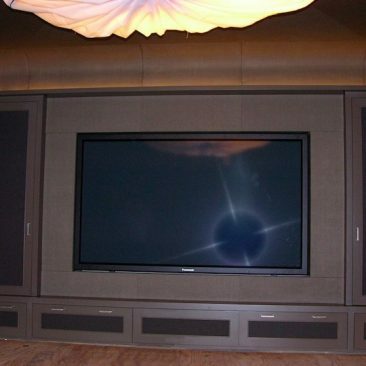 Ask for acoustic home theater walls services. 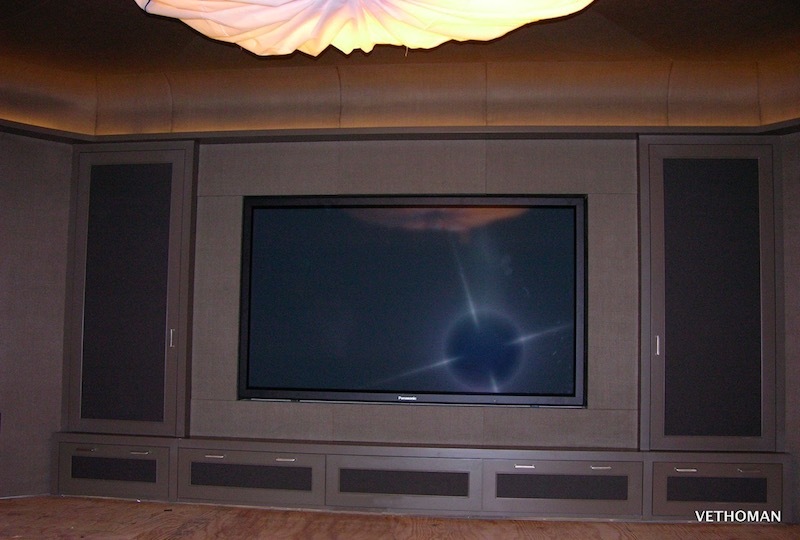 VETHOMAN is installing custom made fabric panels using various types of sound absorbing materials.This includes sound transparent fabric too. Whether your project in residential or commercial, feel free to contact us.